This entry was posted on March 28, 2017 by Kathryn Hertzler. Easter is April 16th in 2017 and you don't want to get caught empty handed when you should be filling that Easter basket. Kathe Kruse @ euroSource has an entire category of soft toys perfect for Easter gifts! You'll find options that span our full soft toy line including towel dolls, teethers, rattles, and warming pillows. And, all Kathe Kruse items are made in Europe so you are assured of safety and a quality product. The bunny Rucola series in light blue includes popular items for boys. 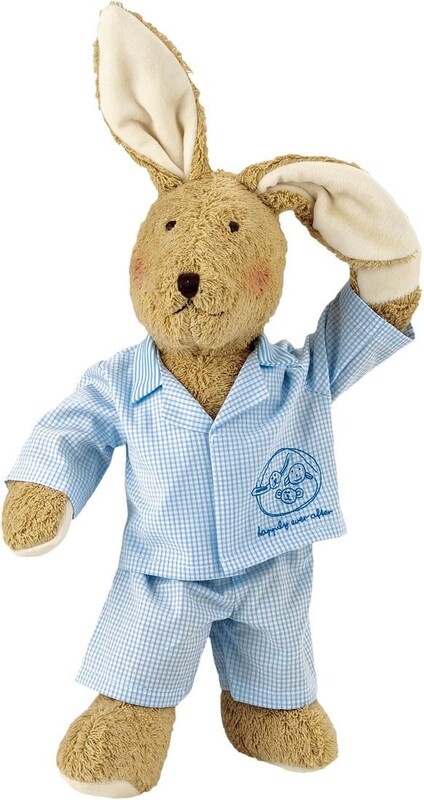 The bunny Rucola cloth doll is made from soft cotton terry and is dressed for bed. Of course Rucola is a rabbit that wants to spend all his time with your small child! While a bunny rabbit might be the most common thing to find in an Easter basket, the lambs might want to argue that they are a close second! 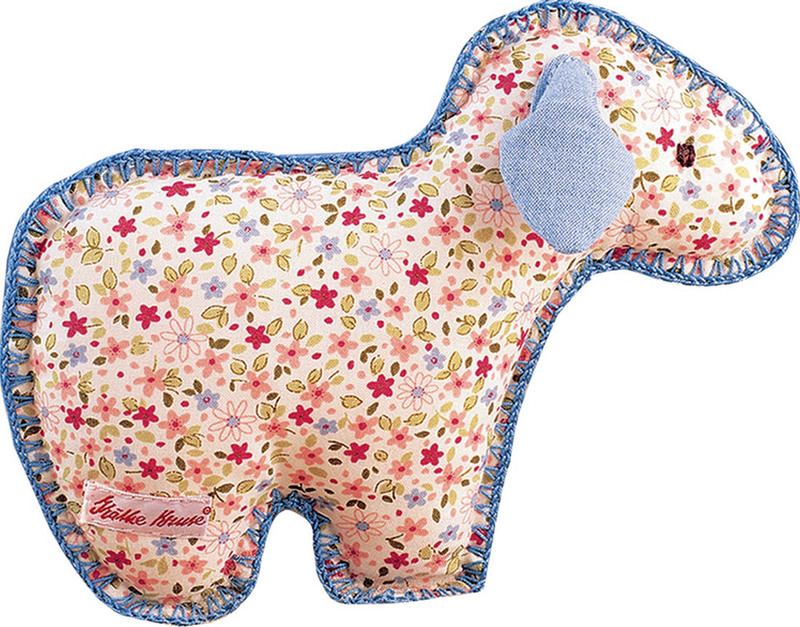 Our Luckies series includes toys with wonderful soft patterned fabrics. The Luckies lamb rattle might just be the right item for your Easter basket. So don't be caught with an empty Easter basket or even one assembled at the last minute! Place your order before April 12th and you'll be able to include gifts that create smiles, become favorites, and provide lasting value.